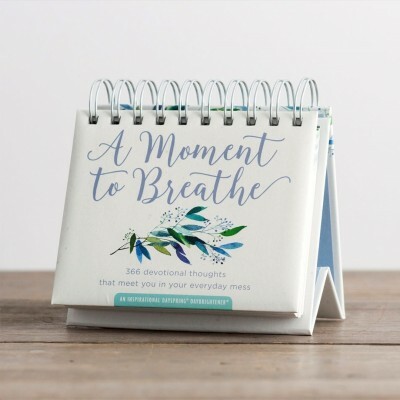 We all face moments of stress, discouragement, and uncertainty in life. 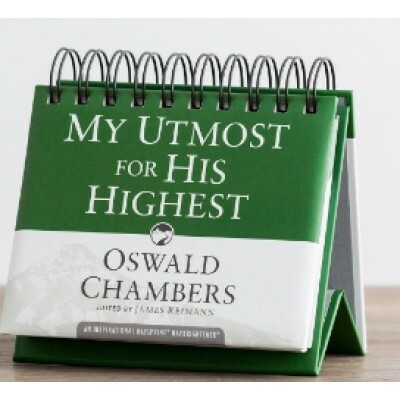 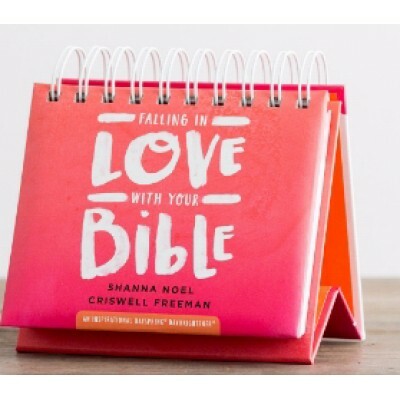 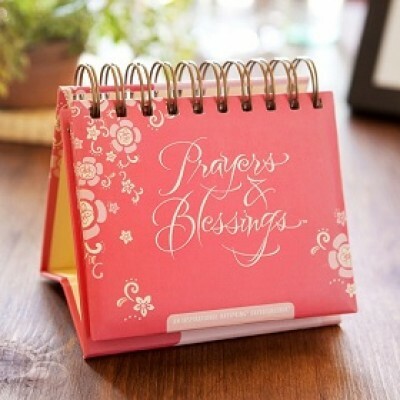 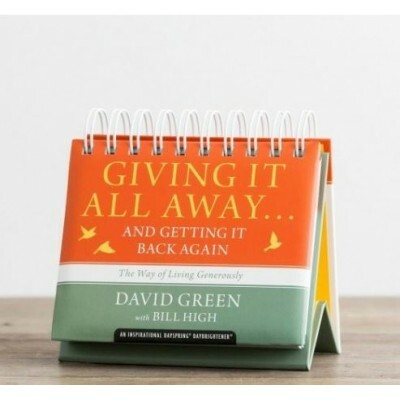 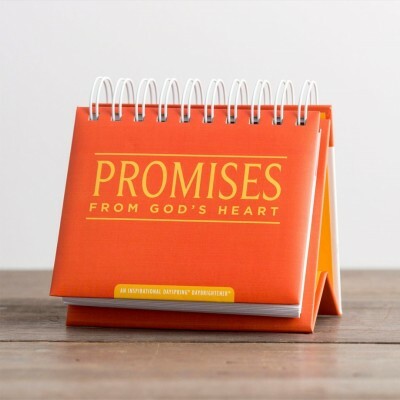 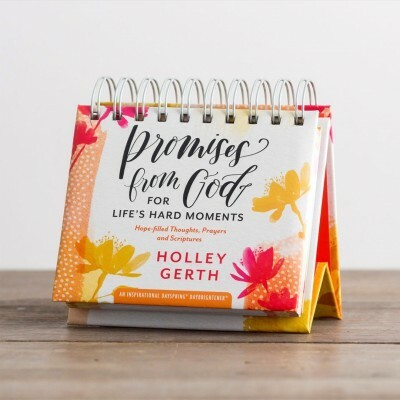 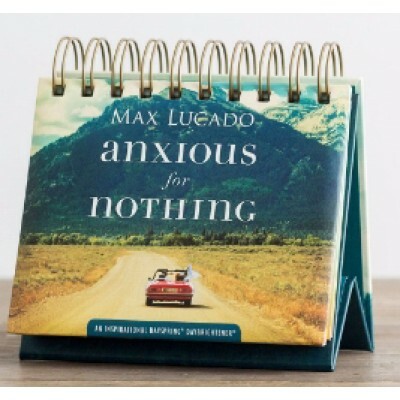 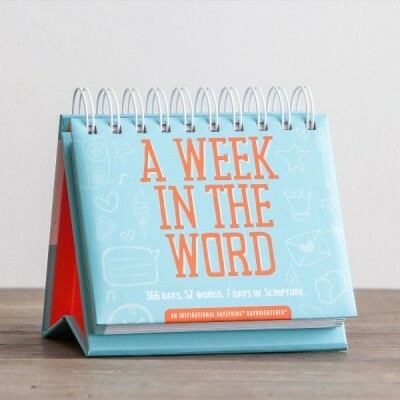 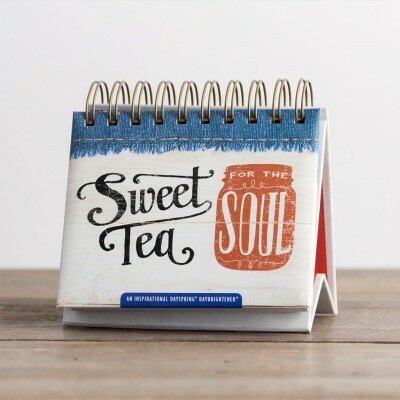 In those times, Holley Gerth's Promises from God perpetual calendar can bring you or a loved one reassurance that there is hope, we are loved, and we will make it through whatever comes our way. 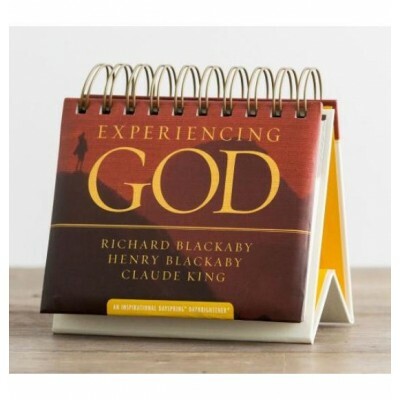 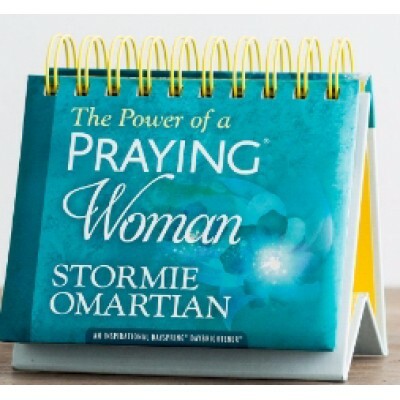 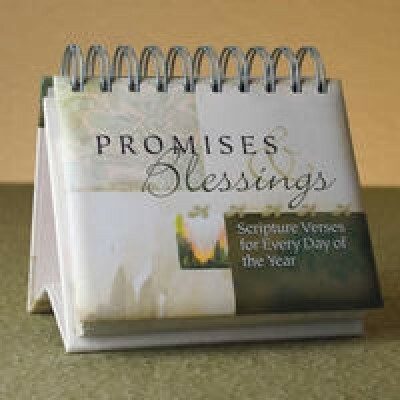 God's Word is full of promises and blessings with unsurpassed power and beauty. 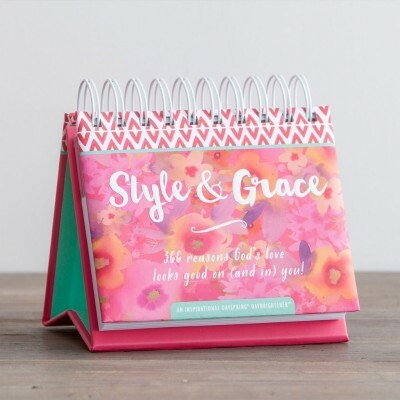 Product Details: Padded cover Wire coil 366 dated pages Stand-up easel Beautiful four-color art inside and out Great gift for any gift-giving occasion Size 5" x 4"